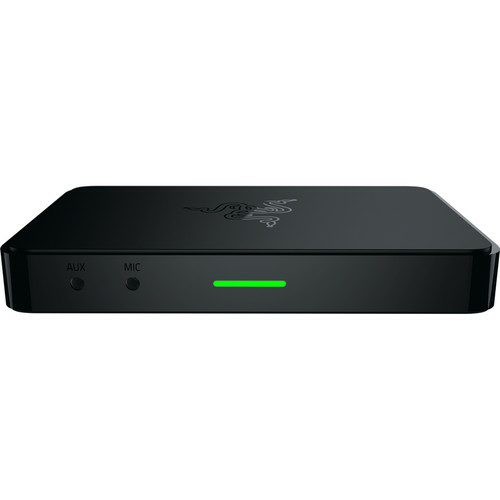 Let Your Audience Feel As If They Are Right There Beside You, When Razer Ripsaw Broadcasts To Popular Streaming Platforms In Crisp Clear 1080P At Up To 60 Frames Per Second. Ultra-Low Latency Stream Over Usb 3.0 Razer Ripsaw Captures Your Game Footage As Uncompressed Raw Data And Streams It On With Near-To-Zero Latency Over Usb 3.0. No Screen Tearing, No Artifacts, Just Ultra-Smooth Streaming. Professional-Grade Second Audio Mix-In Plug In An Aux-In Music Source Or Mic-In Capable Microphone To The Razer Ripsaw'S Second Audio Mix-In Channel To Conveniently Layer Your Stream With Commentary, Or The Right Companion Music Track.